Welcome to The Book Corner. In each March and October issue, we will feature books that have recently been published by Oxford University Press in the various AAR/OUP book series. The books featured in this issue were published between July and December 2009. For more books published in the various series, visit www.aarweb.org/Publications/Books. Andrew C. Dole. Schleiermacher on Religion and the Natural Order. Oxford University Press, 2010. Friedrich Schleiermacher (1768–1834) is sometimes referred to as the “father of liberal Protestant theology,” largely on the strength of his massive work of systematic theology, The Christian Faith. It is generally recognized that Schleiermacher grounded his theological work in an innovative and historically important understanding of religion in general, and that the influence of his thought about religion has extended beyond the boundaries of theology. 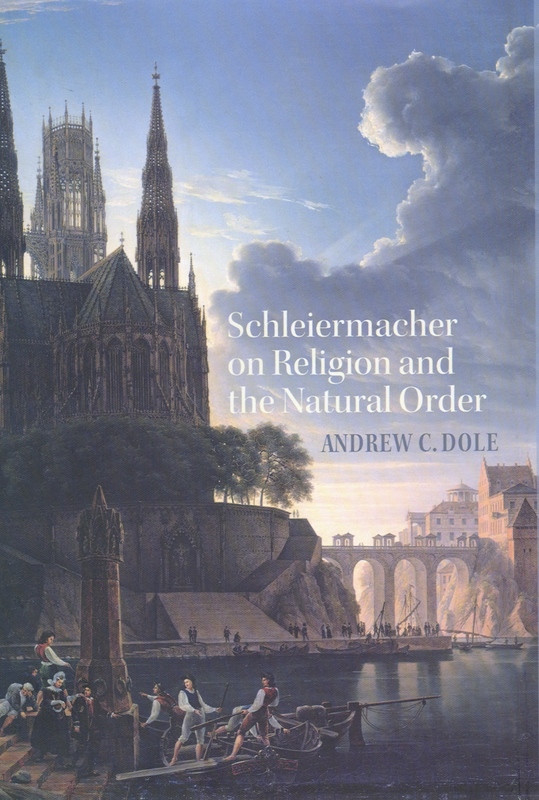 In Schleiermacher on Religion and the Natural Order, Andrew C. Dole presents a new account of Schleiermacher’s theory of religion. 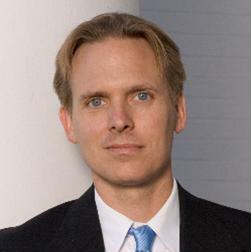 His purpose is to challenge a deeply entrenched tradition that characterizes Schleiermacher’s account of religion as “subjective” or “individualistic.” While many scholars review Schleiermacher primarily as a theorist of “religious experience,” Dole argues that Schleiermacher integrates the individualistic side of religion with a set of claims about its social dynamics, and that this takes place within a broader understanding of all events in the world as the product of a universal, law-governed “causal nexus.” Schleiermacher argued that religion emerges out of the interactions of cause and effect that constitute the “natural order” and is thus to be understood as naturally caused. Properly understood, says Dole, Schleiermacher’s account of religion is an early and important example of a combination of theology and the “scientific” study of religion. Dole focuses particularly on Schleiermacher’s lectures in ethics at Halle and Berlin, wherein he developed an understanding of religion as a process of the social formation of feeling, and also investigates the relationship between this account of religion and Schleiermacher’s theological account of Christianity in The Christian Faith. By calling attention to this under-discussed aspect of Schleiermacher’s work, Dole hopes to correct the historical record and stimulate interest in Schleiermacher outside the field of theological studies. 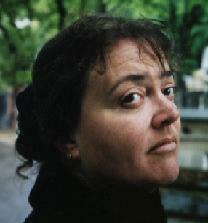 Cathy Gutierrez. Plato’s Ghost: Spiritualism in the American Renaissance. Oxford University Press, 2009. In its day, Spiritualism brought hundreds of thousands of Americans to séance tables and trance lectures. It has alternately been ridiculed as the apogee of fatuous credulity and hailed as a feminist movement. Its tricks have been exposed, its charlatans unmasked, and its heroes’ names lost to posterity. At the time, however, its leaders were household names, and politicians worried about capturing the Spiritualist vote. Plato’s Ghost examines the Spiritualist movement as the legacy of European esoteric speculation, particularly Platonic ideals, transformed on a new continent. 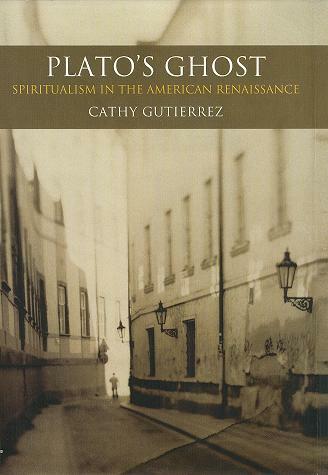 The movement, Cathy Gutierrez says, was a “renaissance of the Renaissance,” a culture in love with history as much as it trumpeted progress and the future, and an expression of what constituted religious hope amidst burgeoning technology and colonialism. Spiritualism represented the ultimate marriage of universal salvation and the pursuit of esoteric knowledge, as a new generation of Americans embraced a completely inclusive heaven. Gutierrez analyzes Spiritual conceptions of memory, marriage, medicine, and finally nascent psychology. In each she finds echoes of Plato, pulling time backward even as it marched toward a brighter future.